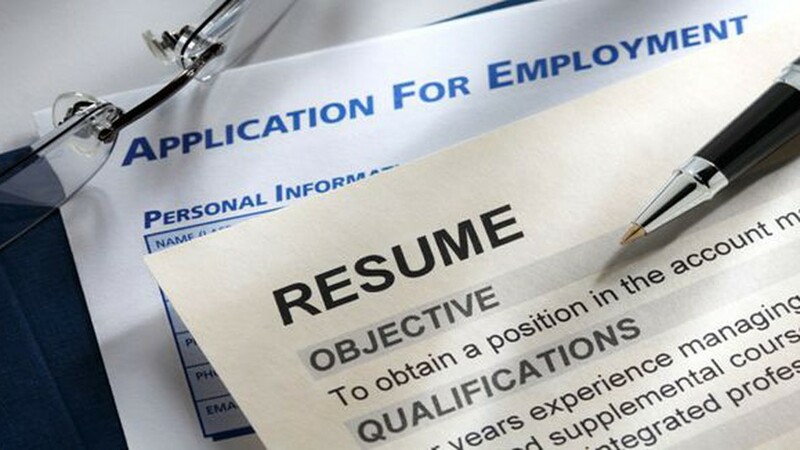 REVAMP your RESUME to get you hire!!! In search of your dream job? Get a professional RESUME/CV, COVER LETTER AND OPTIMIZE YOUR LINKEDIN PROFILE. confidence in the job search and express their well-rounded experience through the job application process, along with Resume and Cover letter writing I can also assist with your LinkedIn profile. This GIG will provide you with a professional resume, CV, LinkedIn, and cover letter writing, rewrite, design and review services known for tremendous success and excellence as your experienced RESUME Writer. I will design beautiful, clean, professional resumes that make recruiters stop, and read what’s on the page. I know the latest methods and standards of making resumes for current needs. Also, I can edit your current resume to nowadays standards. You get a visually accessible Resume that is designed for fast visual access. I will write, modify or edit your CV, Resume and cover letter. LinkedIn profile so Users can find you directly within seconds. 100% guarantee it's in high Quality and FULLY PROFESSIONAL. All according to up-to-date standards.